The latest trend on the health & beauty market are these cute and relatively inexpensive "teatox's" that aim to help you drop a few pounds, feel more energetic and generally "healthier" in the space of two weeks. There are so many of them out on the market now, all with slightly different aims (and tastes) and you're probably wondering - do they really work? 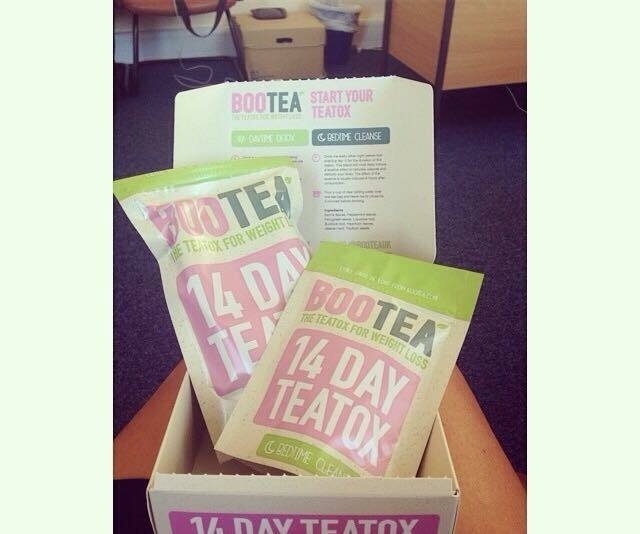 With SkinnyBunny Tea, I was kindly given a 2 week detox kit to try out in March whilst I was studying in Orlando. With this US based brand, you are given several types of teas to mix and match with depending your needs, i.e. Detox, Weight Loss, Energy, Focus. I was given the Weight loss tea to drink during the day, and the Detox tea to drink during the night. The taste was actually very interesting! The a.m. weight loss tea has a mild chocolate flavour, which I'd say is an acquired taste, but definitely not boring. The Detox tea had a vanilla hint which I absolutely loved. I'd say they're both drinkable if you like green tea and other hot drinks without milk or sugar. BooTea is probably easier to drink as it's very similar to chamomile/green tea. They both cost around £20 for a two week detox, but SkinnyBunny Tea always has offers on their website to get you more for your money! Which One Has Cuter Packaging? This probably doesn't make a difference to you, but who doesn't love cute packaging? As you can see in the photos, BooTea comes in a resealable packet, whilst SBT comes in cute cans that are also perfect for storing other stuff. Personally, I saw more results with SkinnyBunny Tea, and I never really got stomach cramps - which was the case with BooTea even after I had finished taking it. It's also important to note that if you're eating McDonalds every other day it's not going to work, it's not a magical potion. 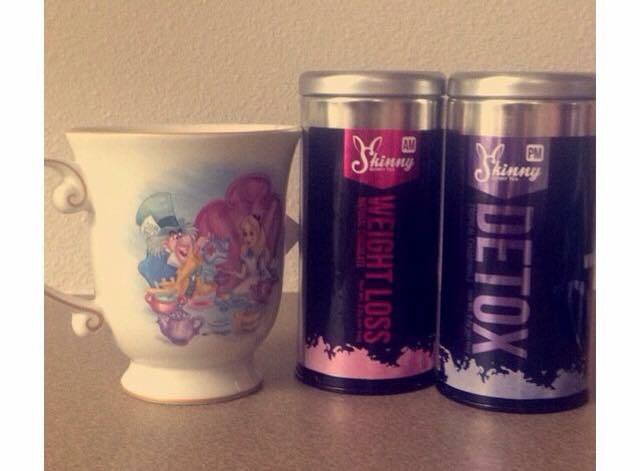 I found with SkinnyBunnyTea that I'd wake up with a practically flat stomach and no bloating, and I did notice a few pounds shed. This might also be because I was eating a lot healthier, So I may not have got all the benefits from BooTea, but the stomach cramps were there either way.